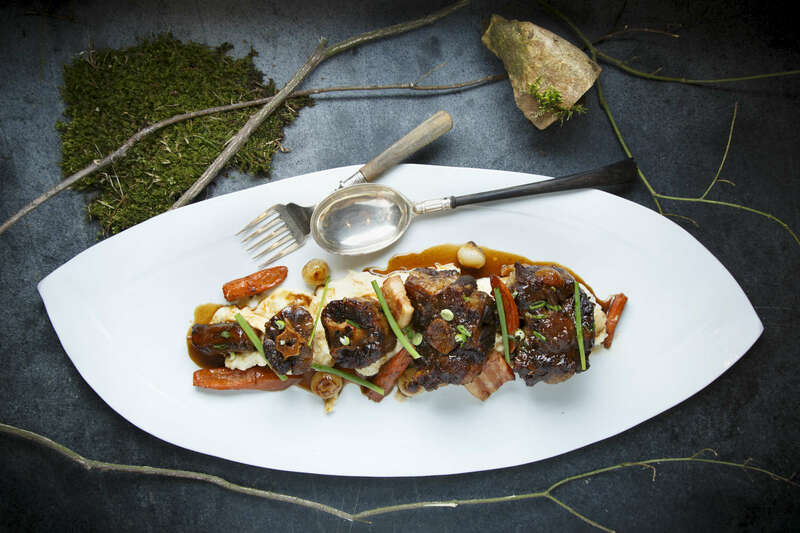 2/24/2016 - Sudbury, MA - This is chef Gordon Hamersley's oxtail braised in stout. Topic: xxhamersleypic22416. Story by Gordon Hamersley/Globe Correspondent. Photo by Dina Rudick/Globe Staff.